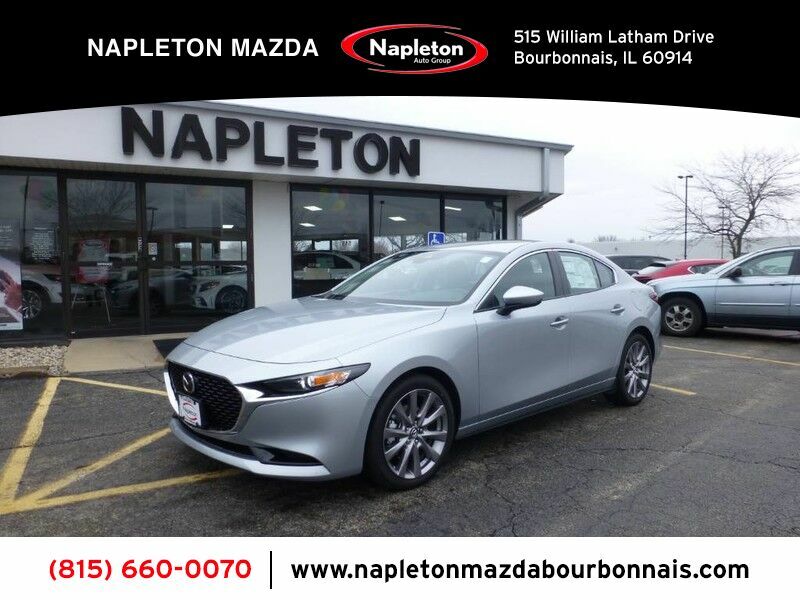 This outstanding example of a 2019 Mazda Mazda3 4-Door w/Select Pkg is offered by Napleton Of Bourbonnais. Stylish and fuel efficient. It's the perfect vehicle for keeping your fuel costs down and your driving enjoying up. When driving an all wheel drive vehicle, such as this Mazda Mazda3 4-Door w/Select Pkg, superior acceleration, traction, and control come standard. 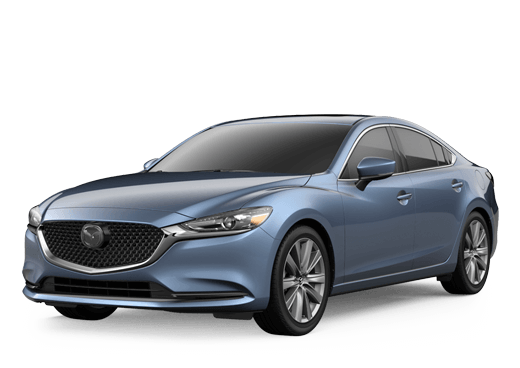 The Mazda Mazda3 4-Door w/Select Pkg will provide you with everything you have always wanted in a car -- Quality, Reliability, and Character. This is about the time when you're saying it is too good to be true, and let us be the one's to tell you, it is absolutely true.